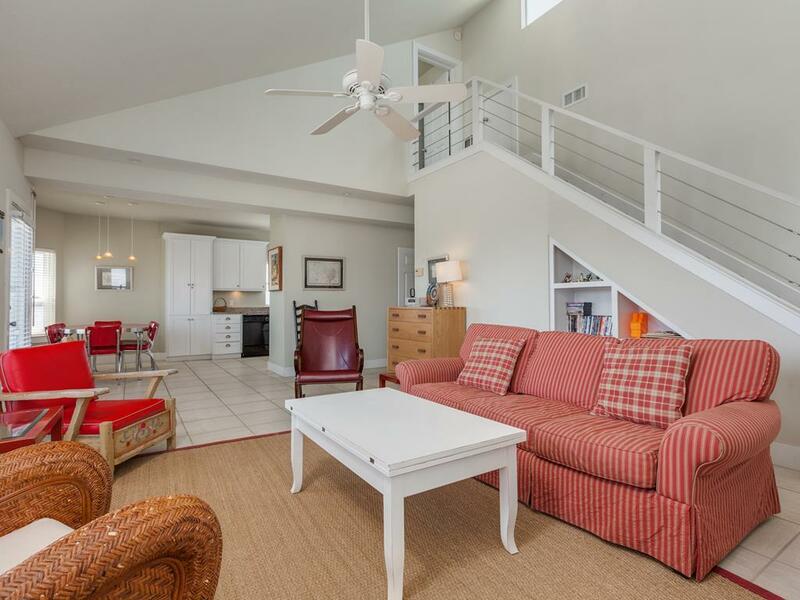 2 decks, an open plan with walls of windows & quick beach access! 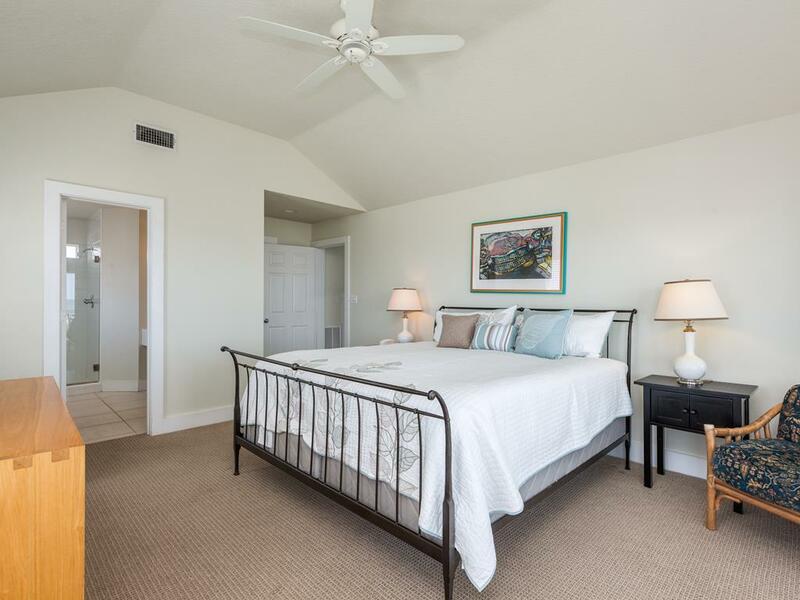 Great for families, the queen and bunk bedrooms are conveniently located on the main level while the king-size master suite is secluded upstairs. 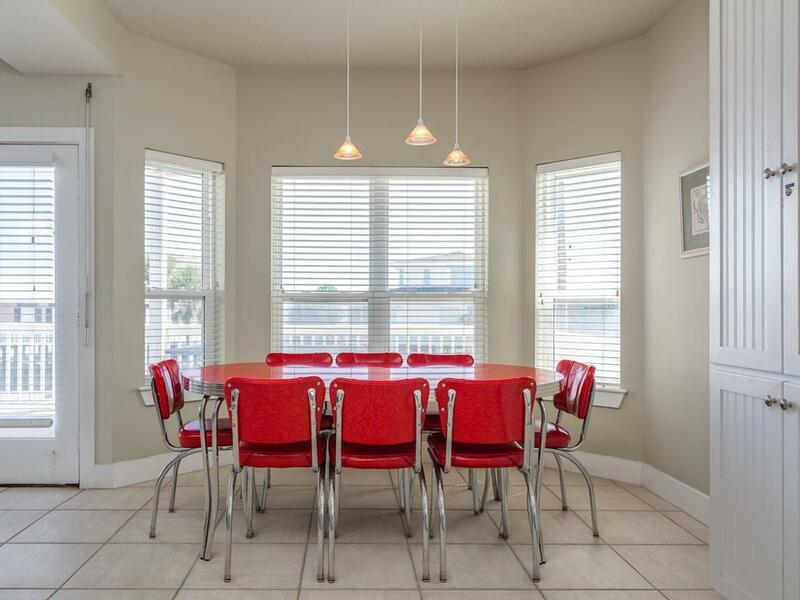 Contemporary furnishings with bright red accents make this a cheerful retreat. The large deck has plenty of room for sunbathing, and Downtown Galveston is only 12 miles away!. 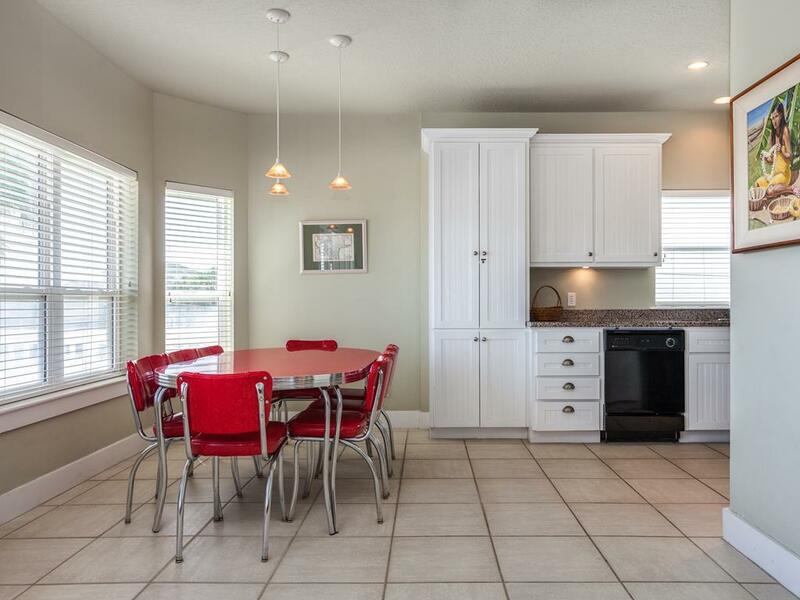 Excellent second house for us along with large waterfront house 100 yards away. 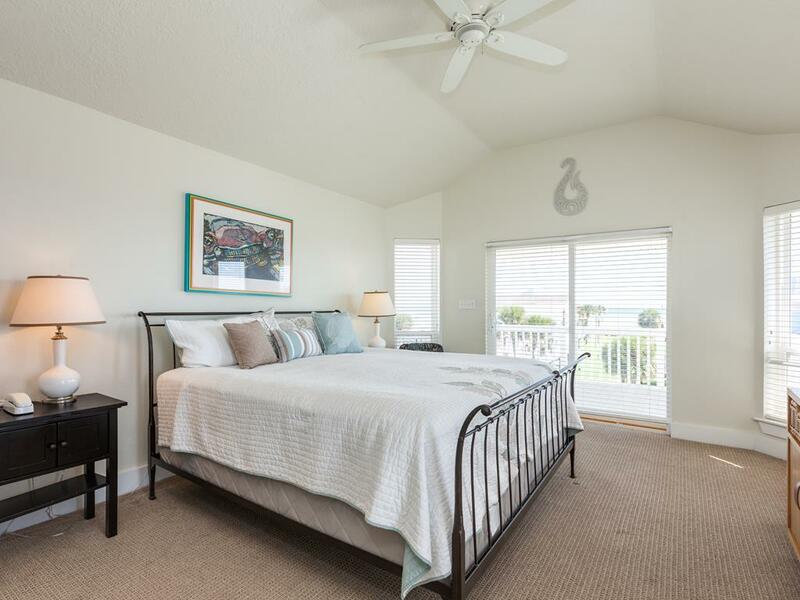 It has two bedrooms on main floor with shared bath and one master bedroom on upper floor with view of ocean. Very good house for a family with kids. The location was fantastic. House had all the comforts of home for a large family, was clean and attractive. Loved the deck off the master bedroom. The beach was one block away from the house, quiet and uncrowded. Only suggestion would be a new mattress in the master bedroom as it is older and sags when you lay on it. 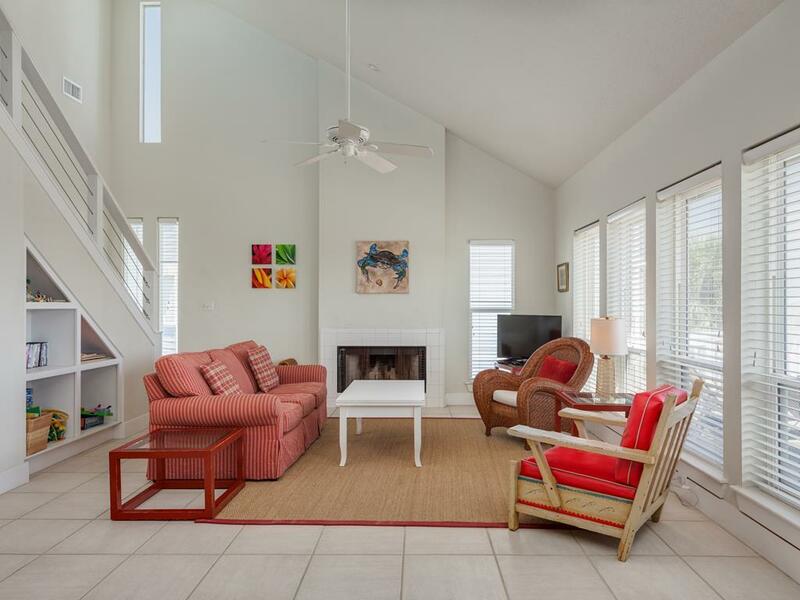 This is a spacious and extremely comfortable beach house! 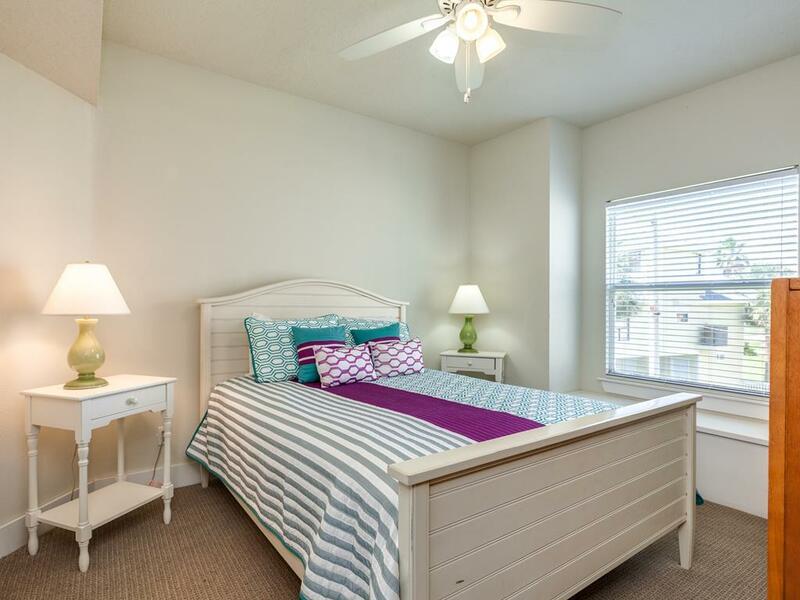 Just a 3 minute walk to the beautiful beach. Our family of 8 enjoyed our week stay here! We will be renting Gentle Winds again next year. Very comfortable home with a short walk to the beach. Great views. Everything we needed. Entire family had a blast. Gentle winds was the perfect family experience. 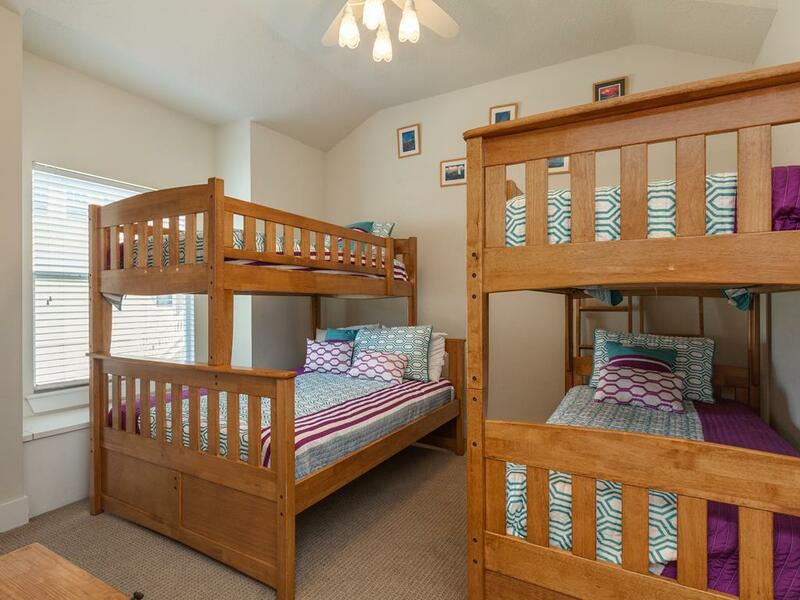 Having two sets of bunk beds was extra special for the children. In the early morning we gathered on the deck to watch the sun come up, and the beach was very close for those that wanted the full beach sunrise experience. Exceeded our expectations! Beautiful home and perfect location to Beach. House suited our family needs and was in great proximity to the beach. 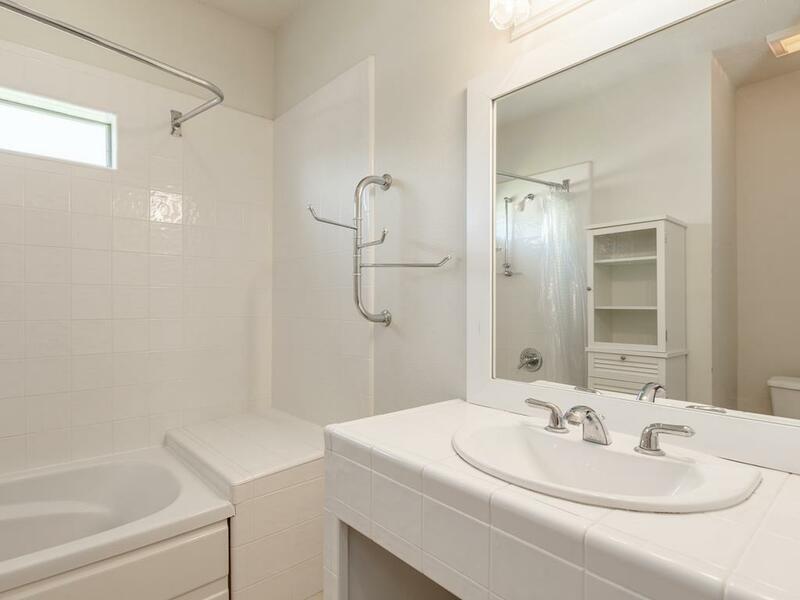 Only recommendation to future renters is you need to bring EVERYTHING you may think you will need for a mulit-day stay, such as soap, shampoos, toilet paper, paper towels, trash bags, dish soap, etc. While I wouldn't expect these items in a house rental, I would have expected the Website to be very clear that there was no expendable or daily use items at the home. Hello Ted, We are glad you enjoyed Gentle Winds! We are very sorry that you missed the "What To Bring" segment of your pre-arrival email. We are always happy to answer any questions about what to bring! Great location, short walk to beach. Nice views from upper deck, ocean view from lower deck not as good but can hear the ocean and plenty of space. Nice house, worked well for our family. Sand 'N Sea staff great as always. We had 2 minor problems during our stay and Sand 'N Sea took care of it quickly. Close to the waterfront, and to 2 other houses which we rented for our large family reunion. 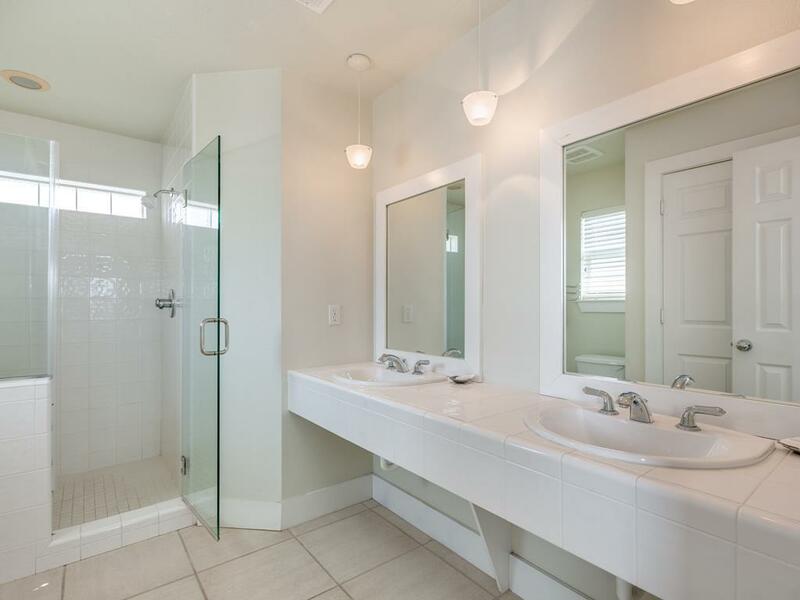 Very clean and comfortable- don't let the exterior scare you, the interior is very nice. Great proximity to beach. I just spent a week in Gentle Winds with my parents, daughter and two grandblessings. We enjoyed staying in this lovely child proof home. We will be coming again next year. The agents at Sand and Sea are so easy to work with. Thanks for making our vacation very enjoyable! This is the second time we stayed in a Sand and Sea home. Gentle Winds is perfect; close to the beach, clean, a well equipped kitchen, nicely furnished and easy to get to off of the main road. We would definitely stay in this house again. This is a wonderful location, the set up was wonderful. 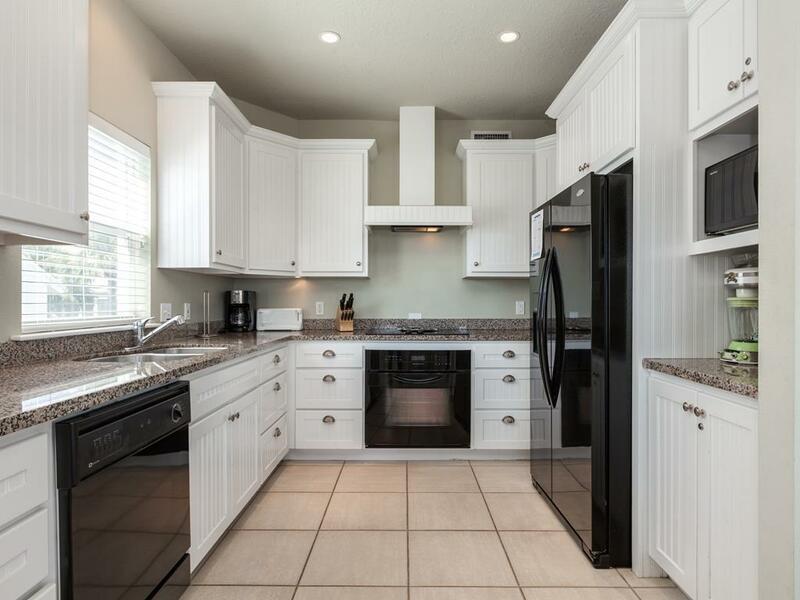 I would highly recommend this property to other people and me and my family will definitely rent from them again! House is modern and well furnished. Lots of windows and light. Nice partial views of the water. We especially enjoyed the access to the nearby country club for tennis, golf, swimming and dining. This home is very inviting with its windows and white interior, very bright and cheery. The red accents were bright and it is a very pretty home. Lots of storage and closets. 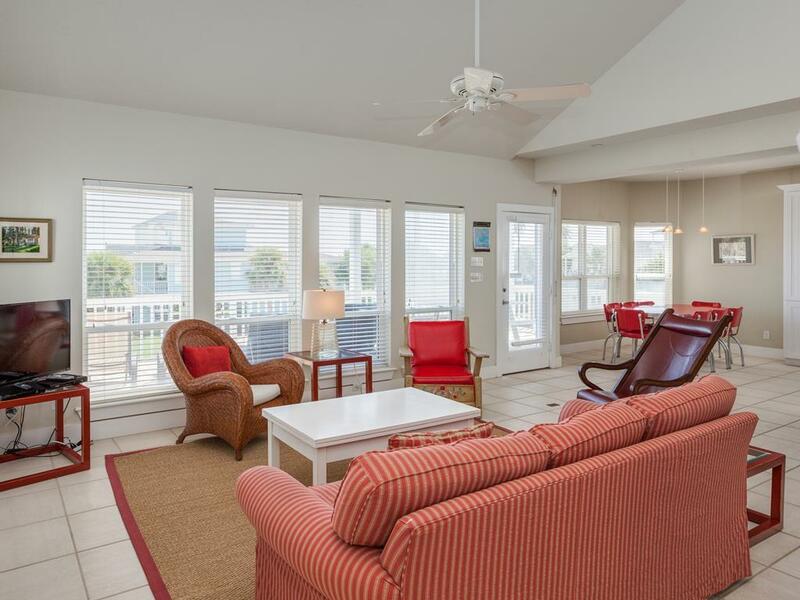 While not beachfront, beautiful view of the beach, especially from the upper deck. Very clean, cozy house....family friendly, stocked with nice dvd and family game collections as well as childrens books and games.